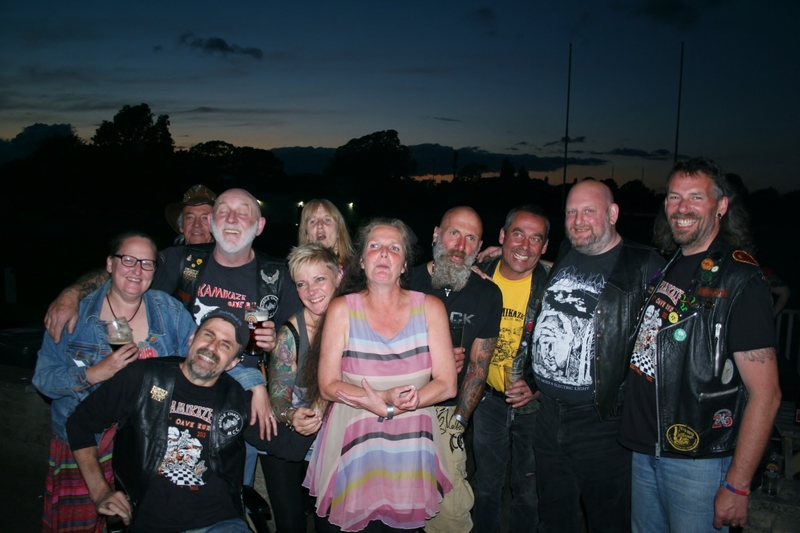 we are a Lancaster based club which started several years ago by a group of like minded friends, over the years the club has grown in stature, we hold several events during the year and suport various charitys including: The North West Air Ambulance, The North West Blood Bikes, Lancaster Lions and the MS Society. 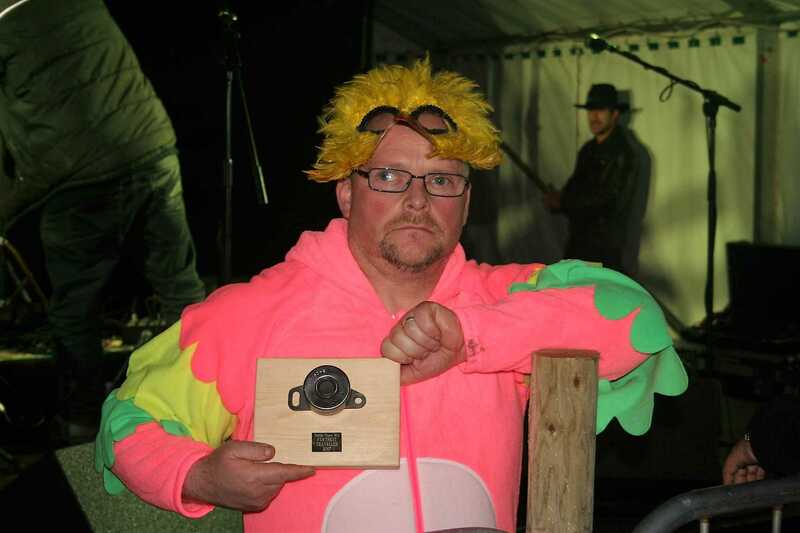 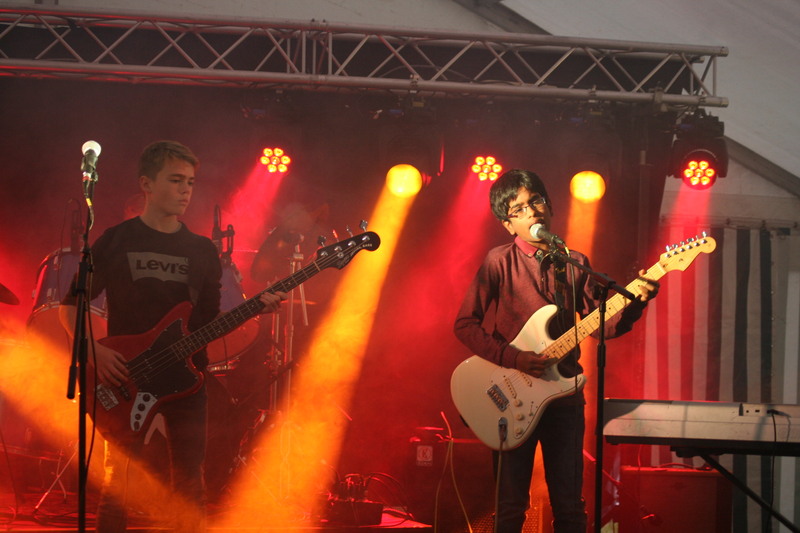 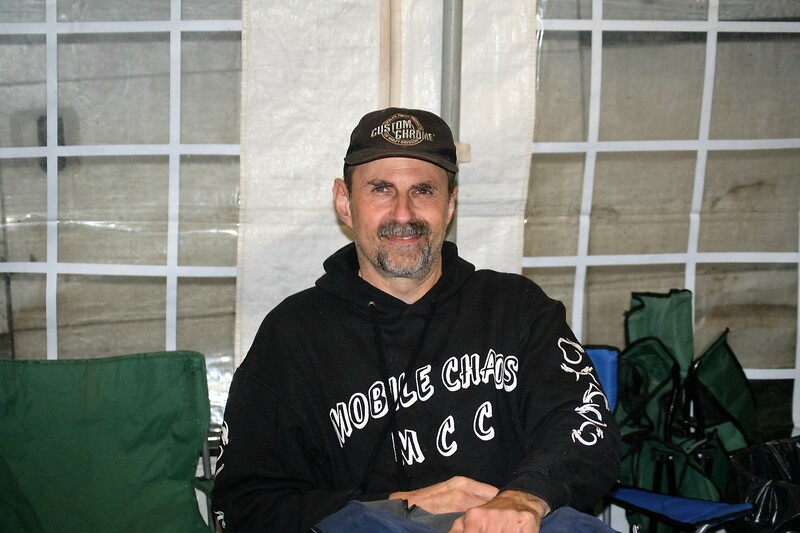 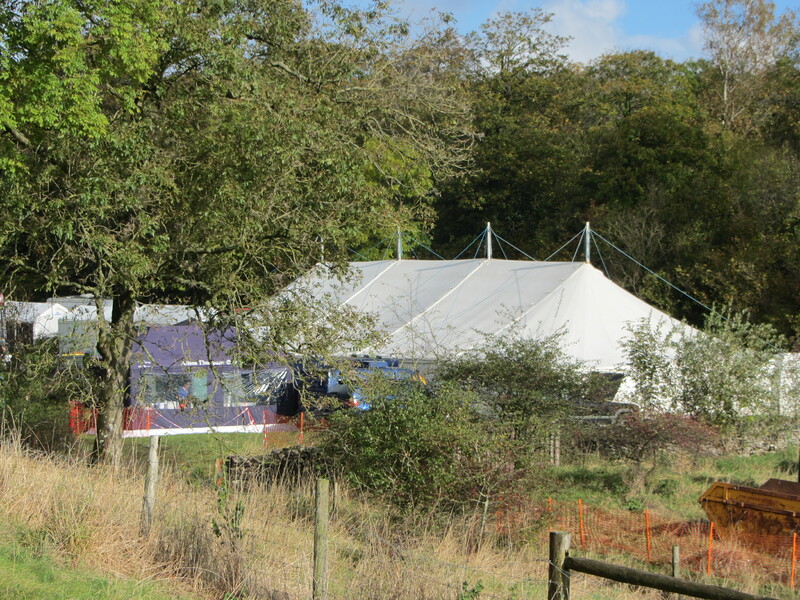 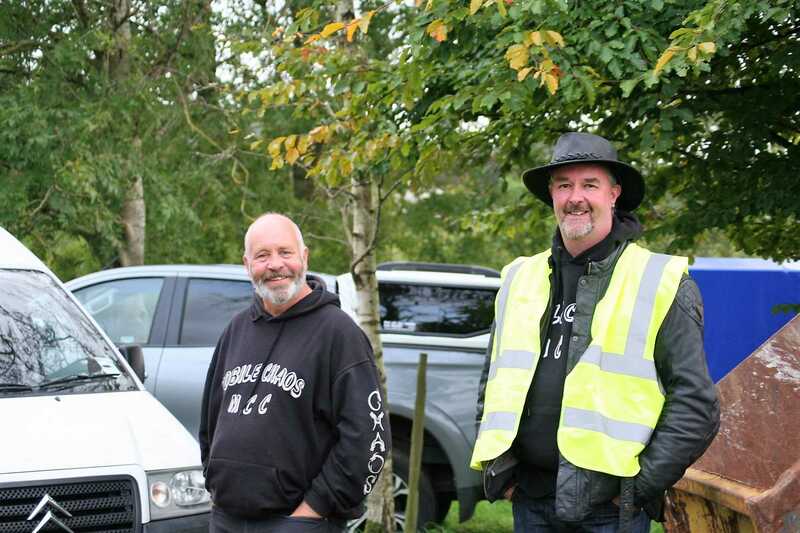 We are a small But tight group that likes a good party, as a club we attend several rally events each year. 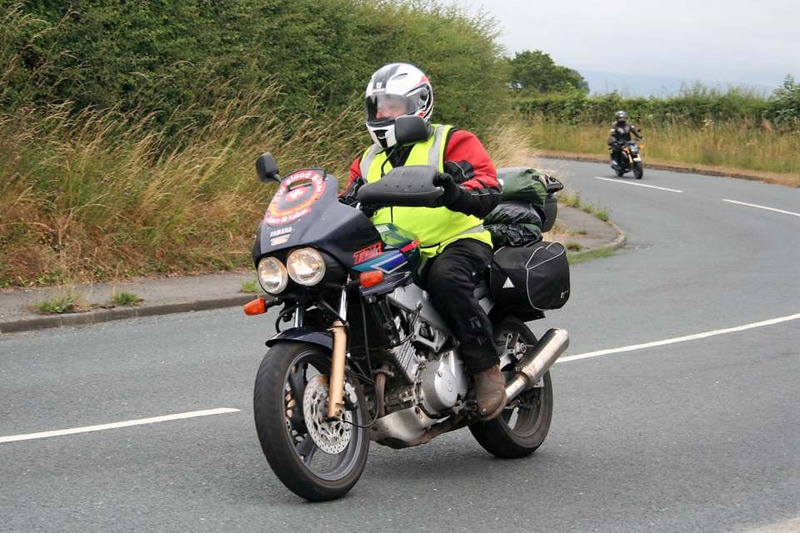 The club meets every other Tuesday from February to Mid December at 7.30pm at The Station, Caton, Nr Lancaster, anybody is more than welcome to come along to a social meeting or a run out, in fact we have a number of biker freinds who aren't and dont wish to be club members but still come on runs and rallys with us. 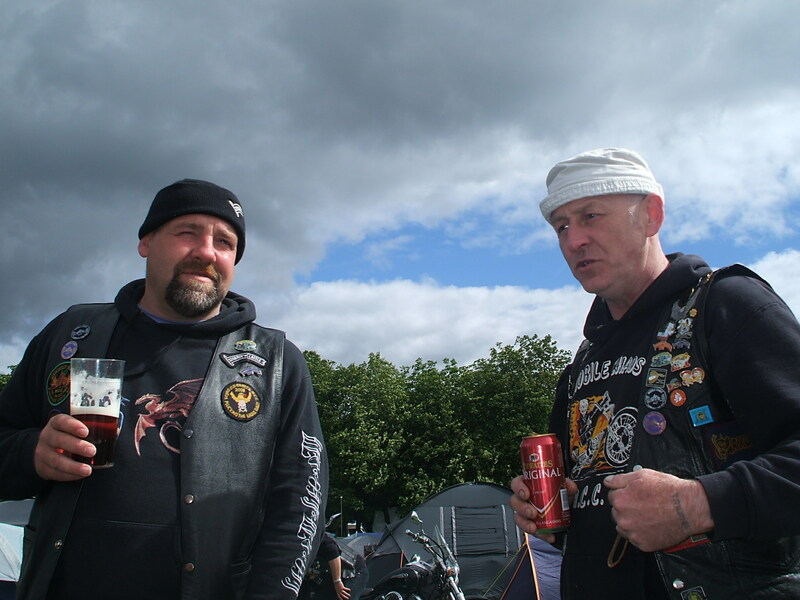 The underlying philosophy of the club is open and relaxed. 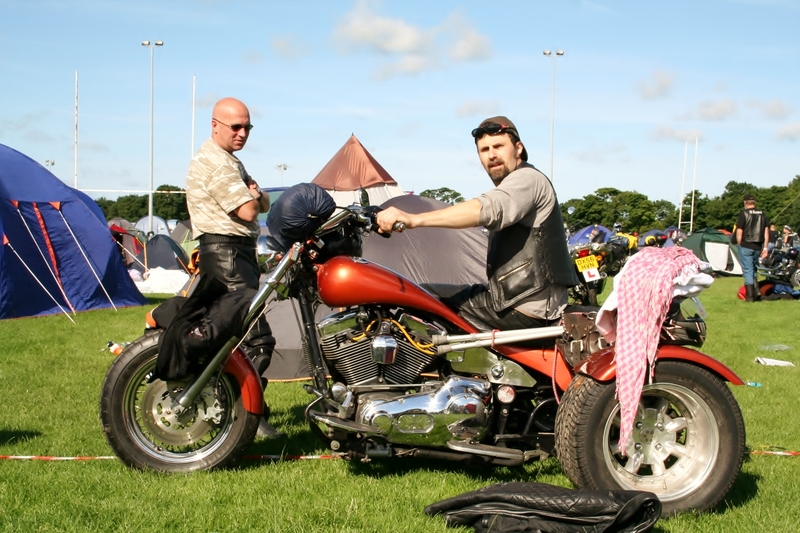 our mission in life is to have a good time riding bikes and attending rallies and bike events. 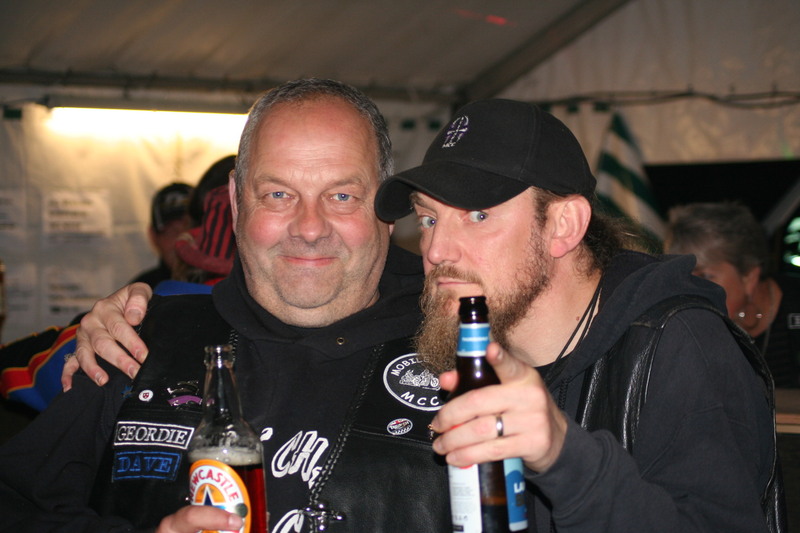 You will find all types in the club membership from all walks of life. 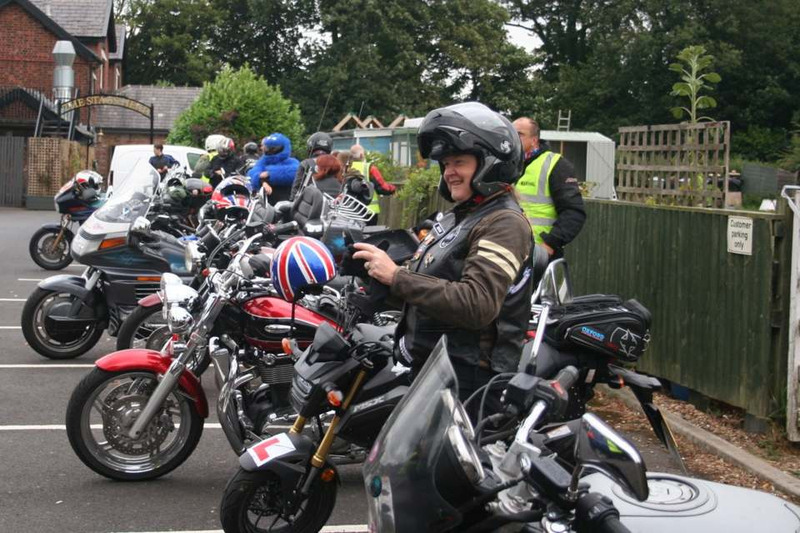 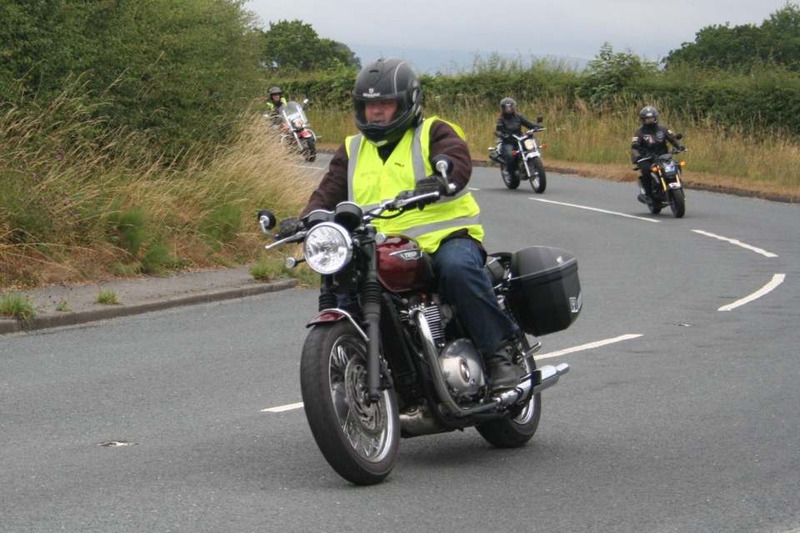 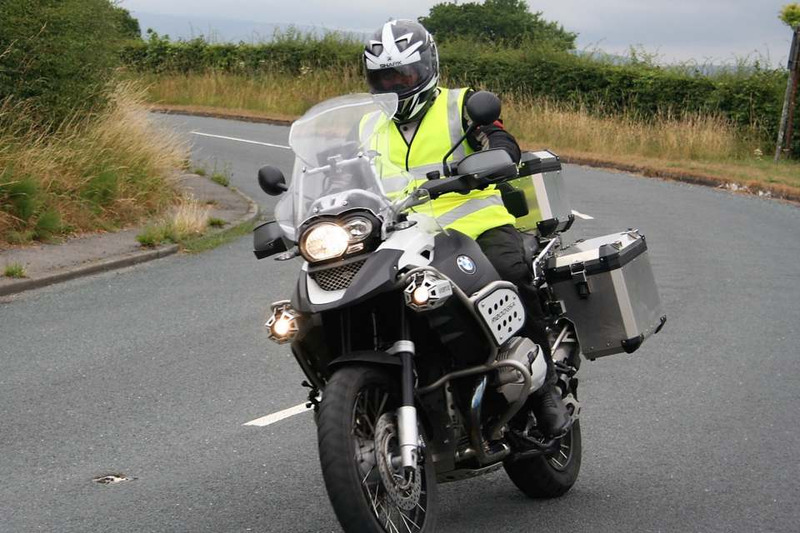 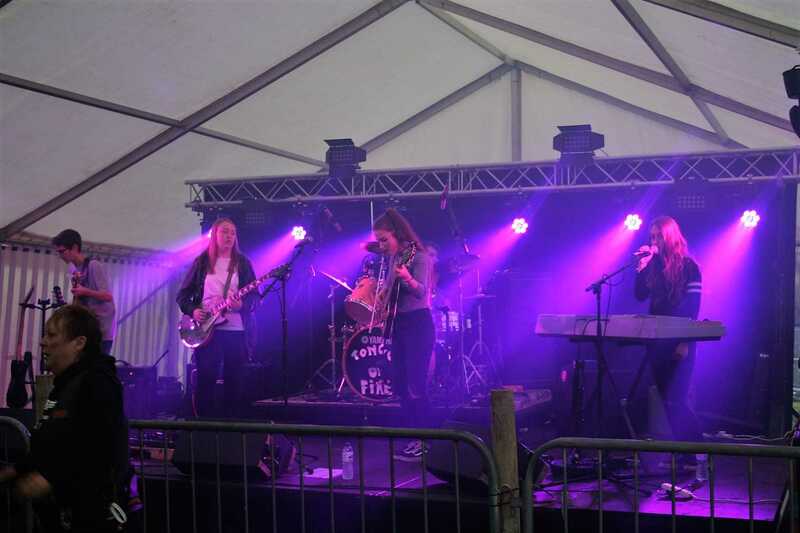 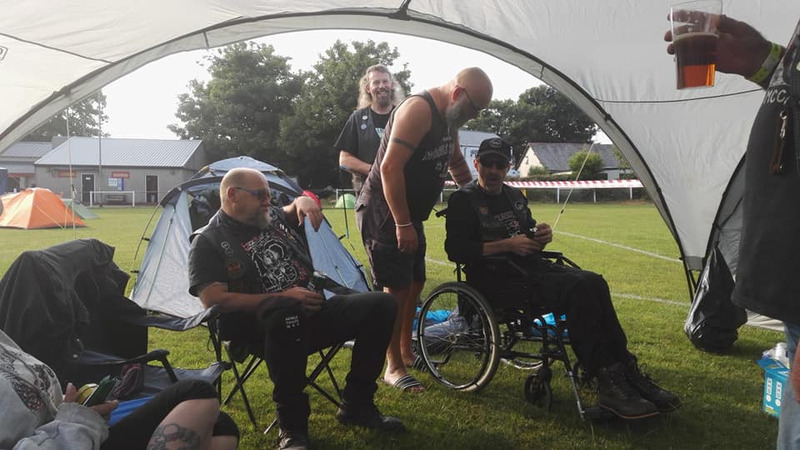 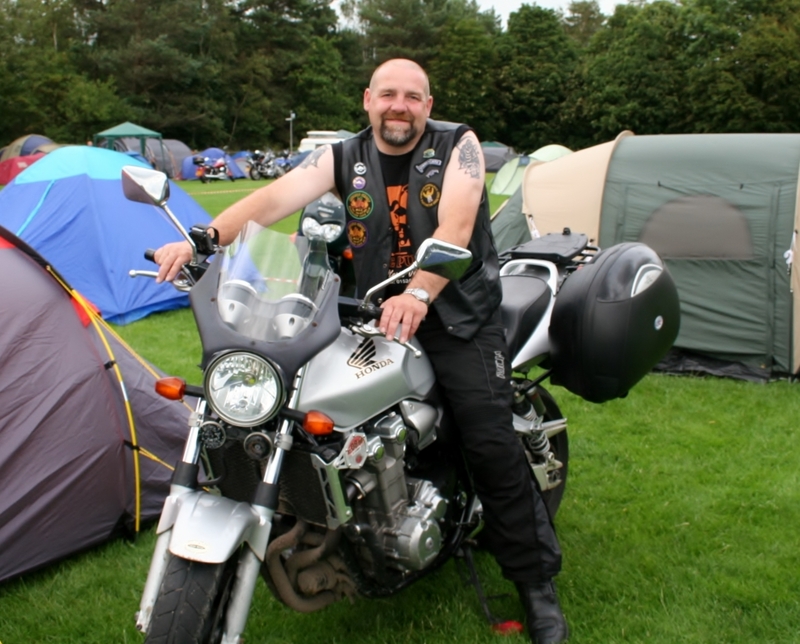 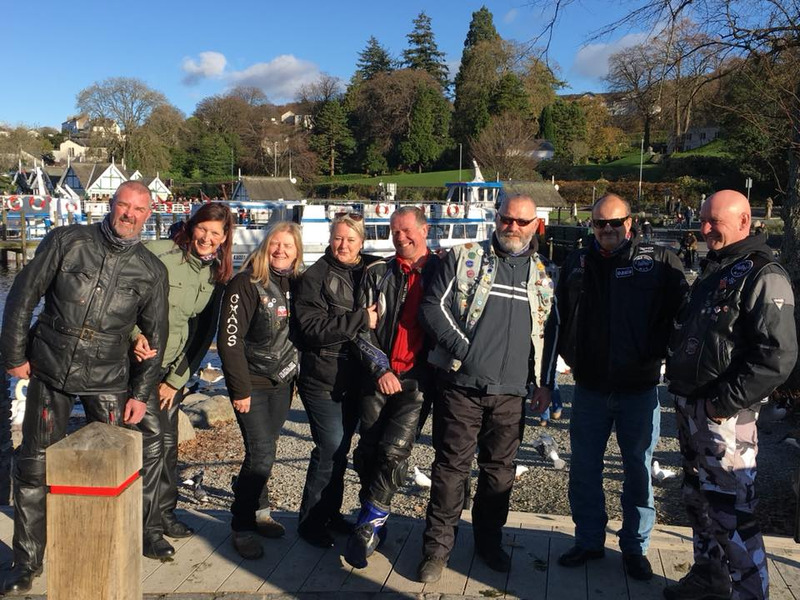 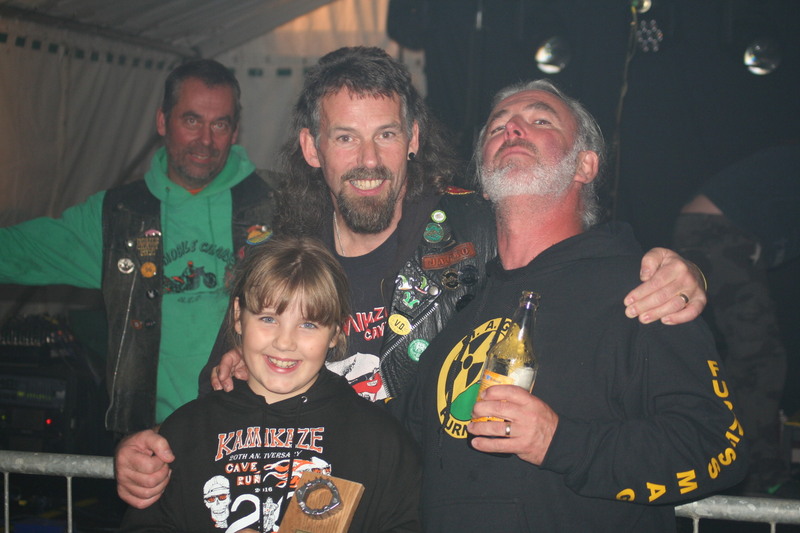 We also organise ride outs and charity events during the year like our charity ride out, Party night and our main event each year is the Kamikaze Cave Run Rally. 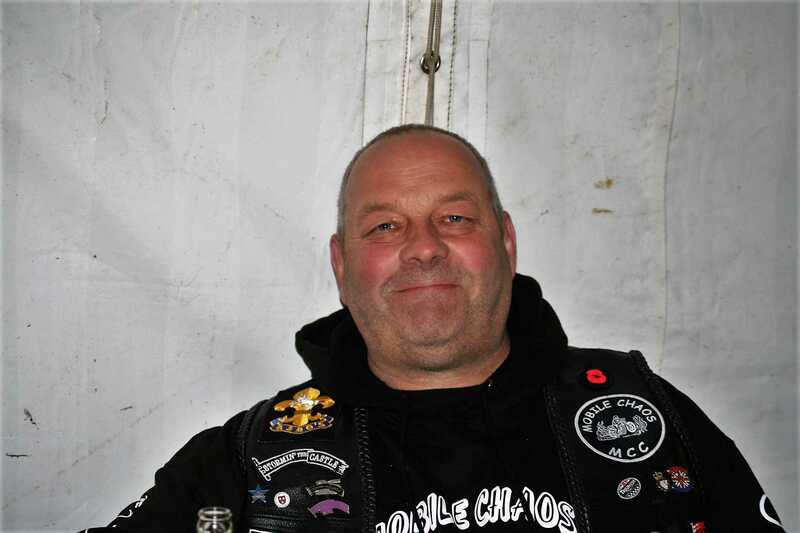 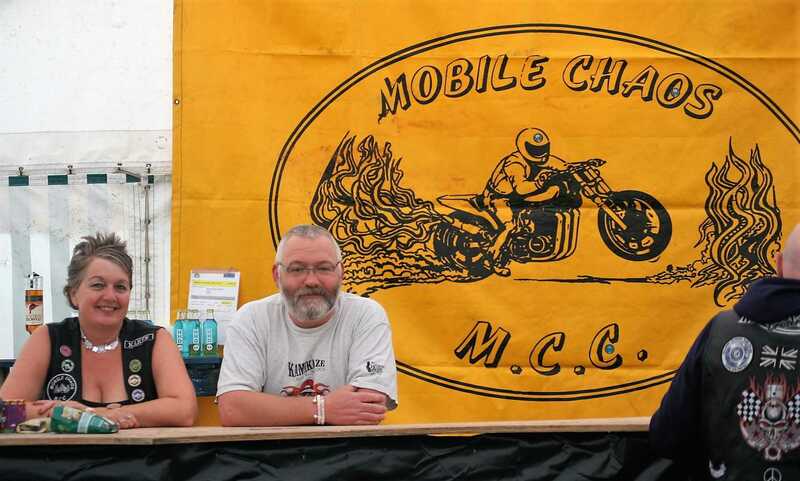 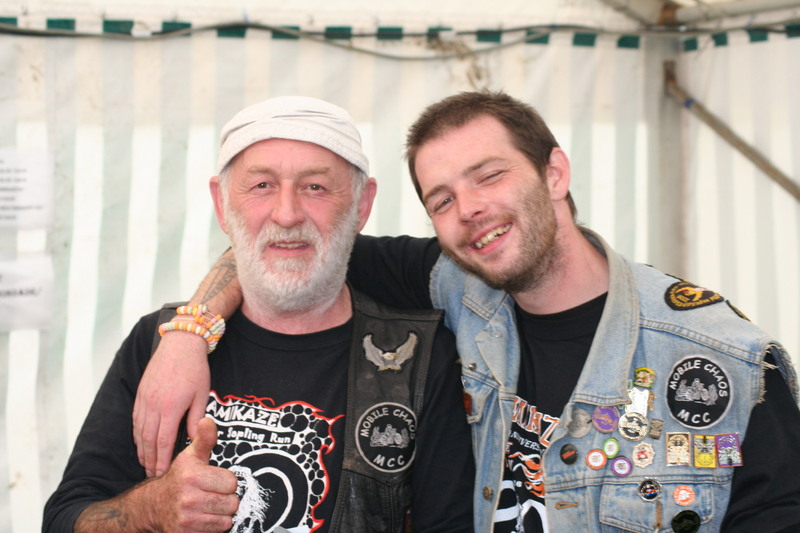 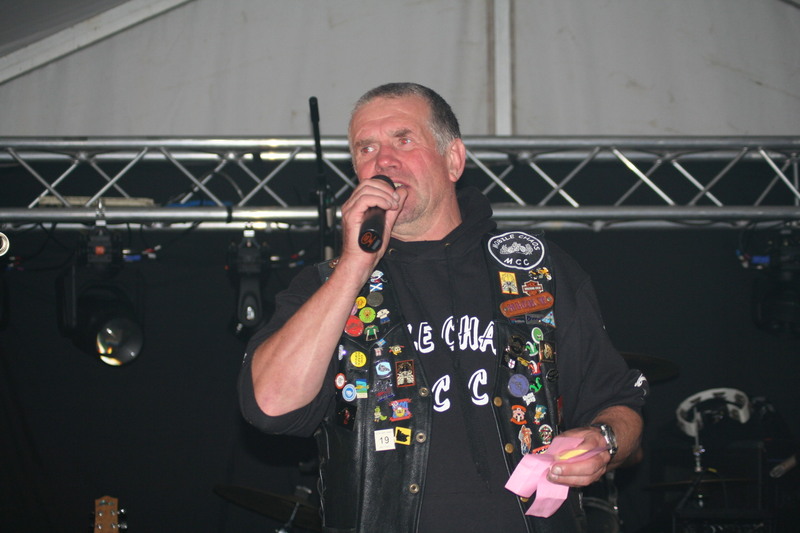 The club is also Affiliated to the Motorcycle Action Group and supports riders rights to freedom.